Space comes at a premium in Brighton, but many of us are lucky to at least have small gardens, tiny terraces, cute courtyards and petite patios. 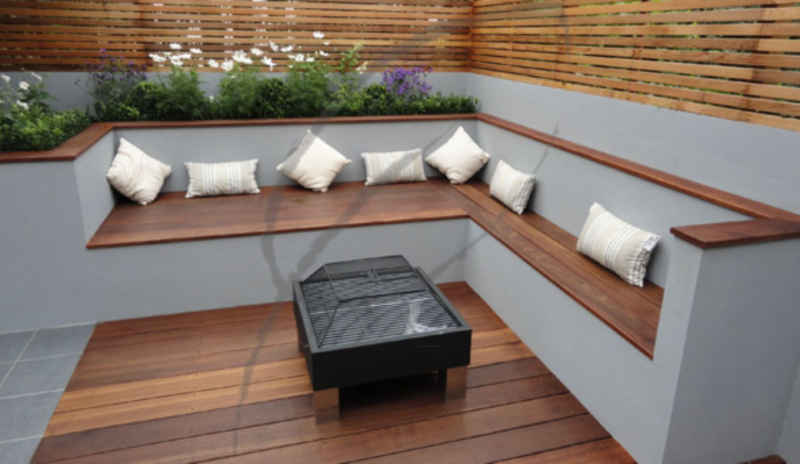 These compact areas need a little more thought than larger spaces but can still be transformed into an elegant outdoor retreat. With a little thought, some soft furnishings, greenery and some creative garden lighting you can transform your small space into an elegant area to be proud of. 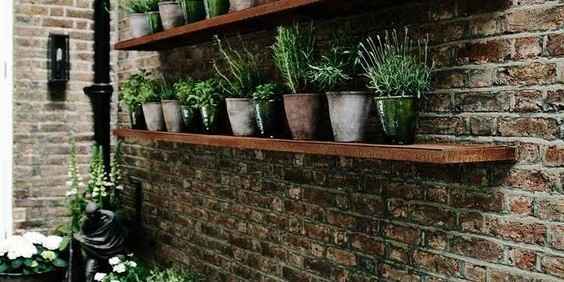 Create a garden wall space for potted greenery and flowers. This will free up floor space for trees, children’s entertainment or a seating area, but still allow you to get that green garden vibe. Brave? 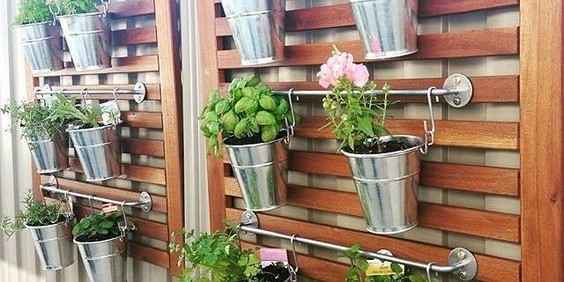 Try a vertical veggie patch to grow your own food. Love wildlife? Try adding scented flowers and flowers to attract bees and butterflies. Tap into the expertise of your local garden centre or nursery to find out what will suit your garden’s climate - some plants need more sun, but others may not survive the heat of a roof terrace. If you live close to the seafront, you’ll need to choose more hardy plants that can handle the salty sea air. There are lots of clever pots made for small gardens. You can find several home stores in Brighton where you’ll be able to buy hanging pots, balcony planters, and drainpipe pots. Go for simple stainless steel or choose plastic to add bright colours. You could even upcycle some old terracotta pots and paint them yourself. Create an intimate seating area to relax your summer weekends away in. By choosing pale wood or paint, it boosts the sense of space and gives that chic outdoor living feel. Throw in some stylish cushions and a low table to complete the look. Perfect for a small get together and a chilled Brighton BBQ with friends. You could add some low maintenance potted trees to keep the tranquil simplicity of your space. When you have children, the garden is an extra play room and can become over-run with toys before you know it. Entertaining them in the long summers is easier when you have that outdoor space. But having a small area can make it difficult. By simply lowering a trampoline into the ground instead of above, will give a wider sense of space and won’t feel like it’s domineering your garden area, much less intrusive, and safer too! Liven up a garden wall with a sun seeking climbing plant. White furniture gives a wonderful summery feel, by placing objects of interest at the end of your garden space it will give the illusion that it is bigger than it really is. Wind in some pretty fairy lights and add some dimension and give a cosy feel. By obscuring things from view, it tricks your mind into thinking there’s more to see – shrubbery works brilliantly for this. 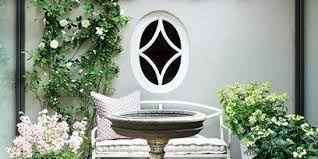 Try adding a faux window or mirror too, to add some geometry into the space. 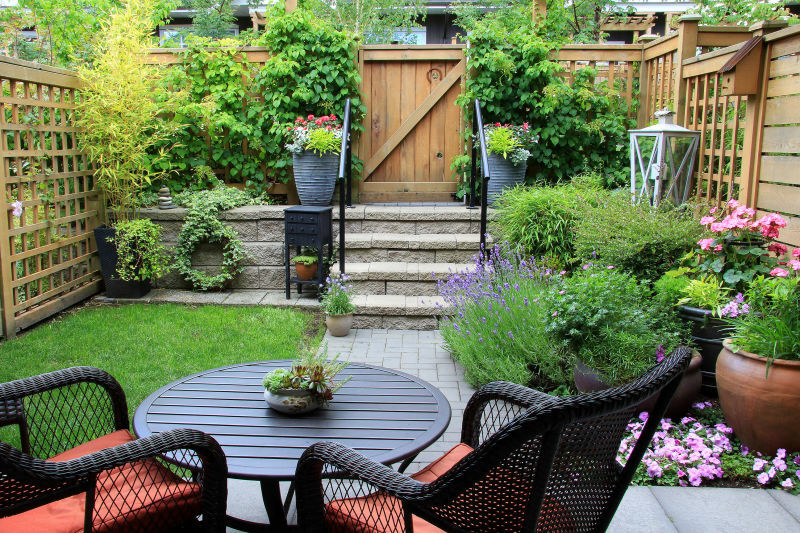 If your Brighton home doesn’t have outdoor space this doesn’t mean you can’t have a garden. Window boxes will create green scenery outside, or bring oversized houseplants inside. 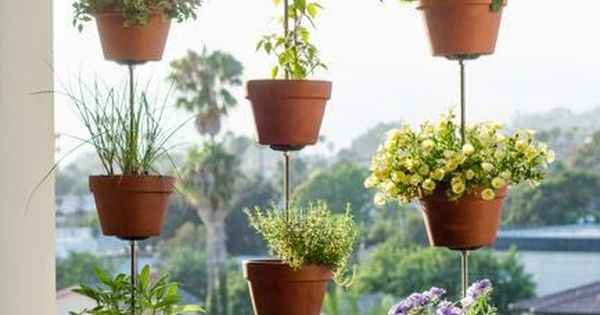 Try creating a “living wall” by putting moss and wild flowers into a solid wood frame or if you’re not green fingered use silk flowers and leaves and some “permanent” grass. It’s amazing how much a touch of nature can brighten up a small space and lift your mood. If you’re looking for a new home with outdoor space, we have some great Brighton and Hove properties to choose from. Get in touch.